You are the controller. 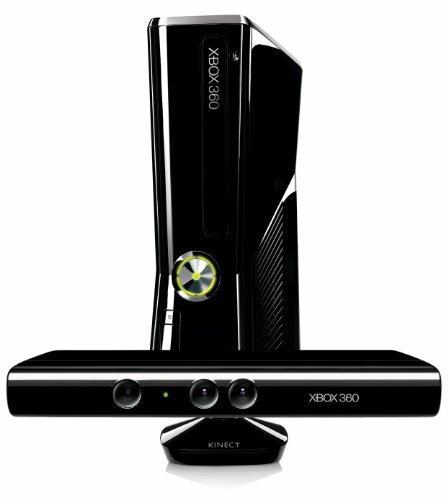 Kinect uses a sensor to track your body movement and recognise your face, even listen to your voice. Smart enough to remember voices and faces and provides an in-game experience in which the player's face and voice are recognised. Greet and speak to characters in the game, or simply step into view of the sensor to log into Xbox LIVE and connect with friends. Makes social gaming off-the-couch fun by providing gameplay that gets you off the couch, on your feet and in the fun. 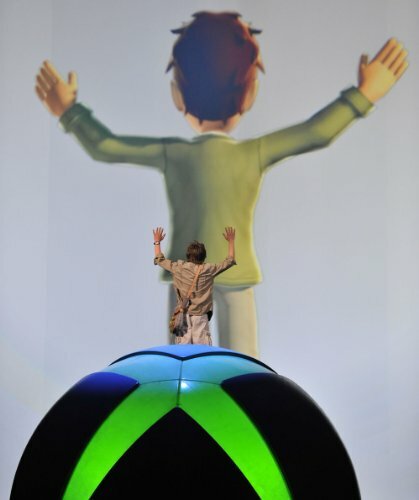 Each Kinect experience is designed to get players moving, laughing, cheering and playing together. commands, directions, even a difference of emotion in your voice. 2.Please left your Phone number at checkout.